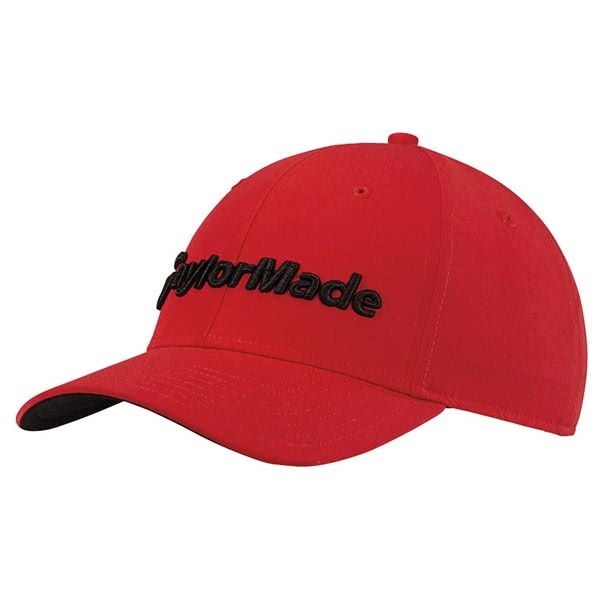 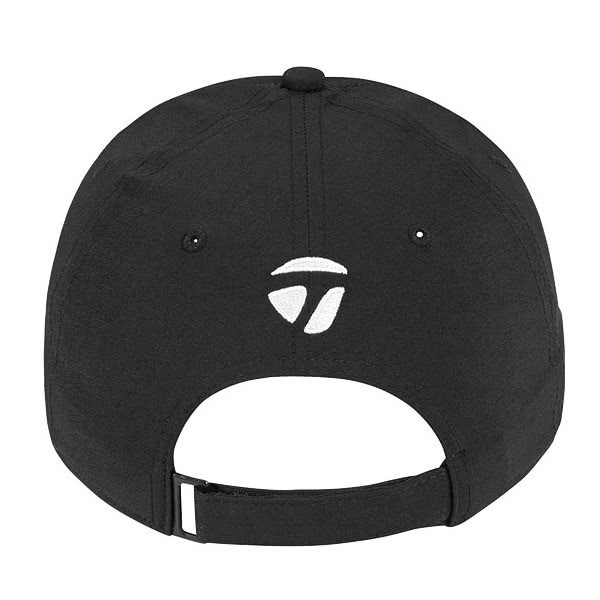 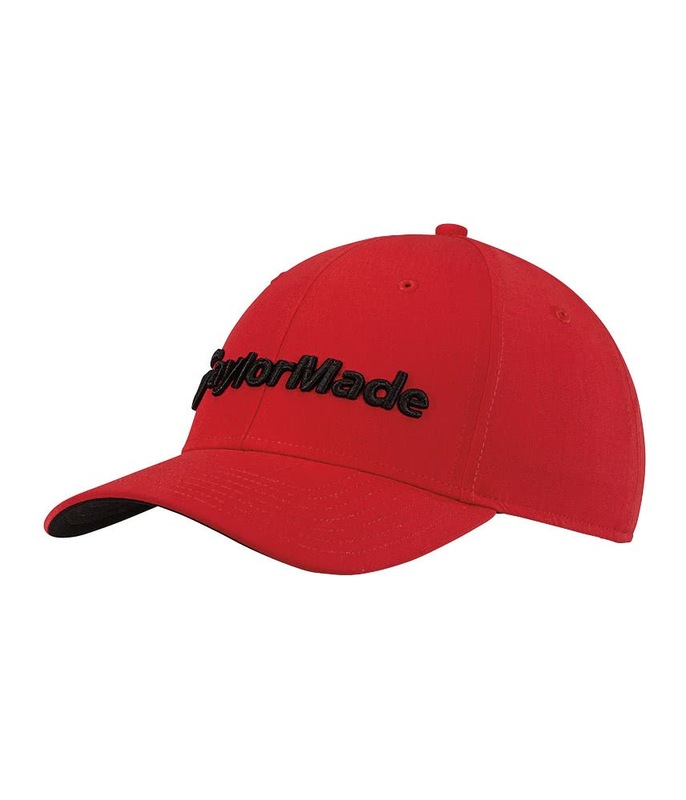 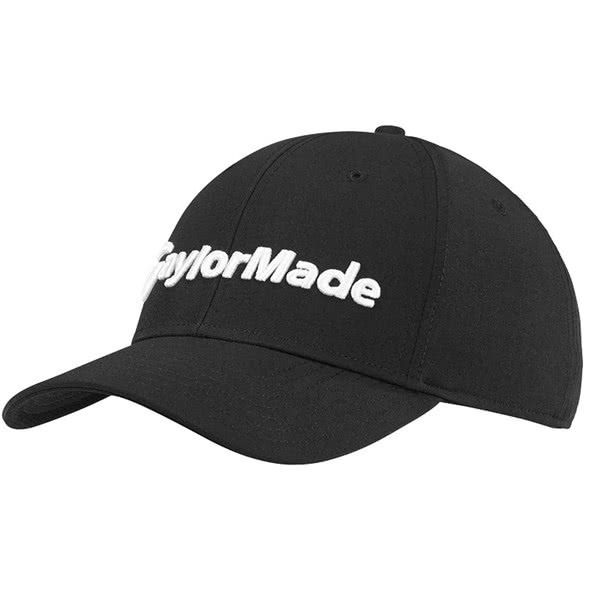 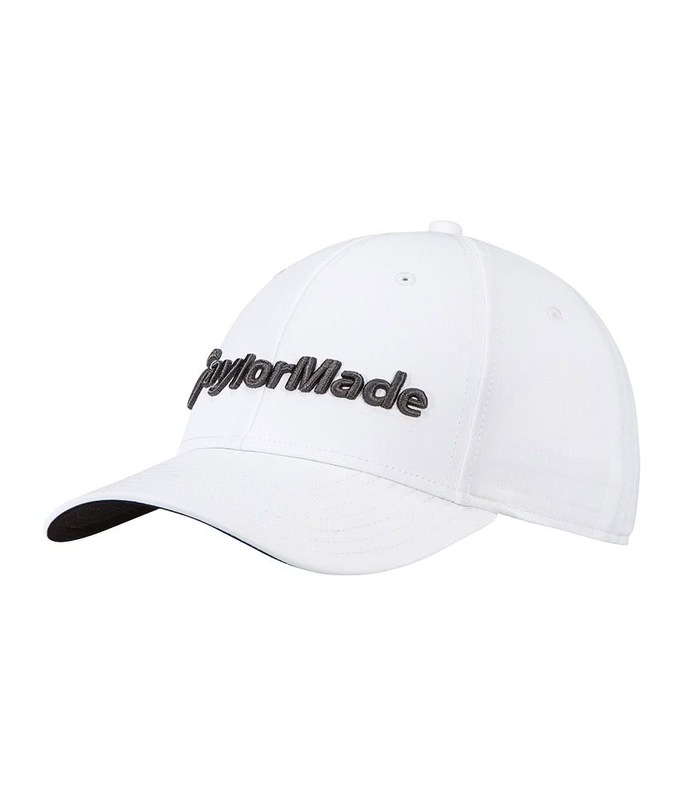 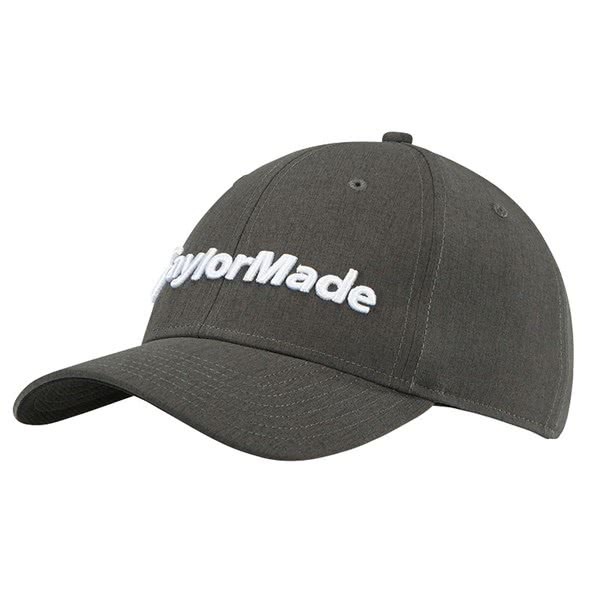 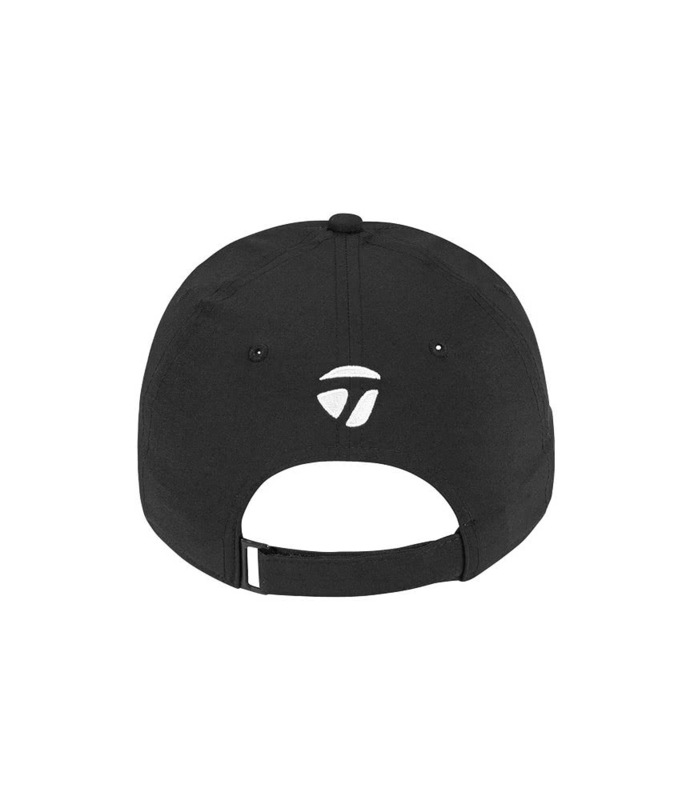 The TaylorMade Performance Seeker Cap features a structured design and 3D embroidered branding on the front panel that delivers a comfortable fit and stylish look. 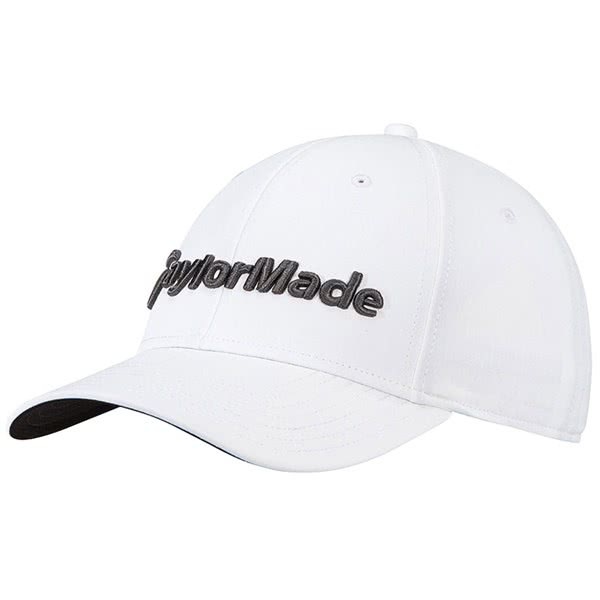 TaylorMade have used a lightweight stretch fabric and an adjustable back to provide a superior fit. 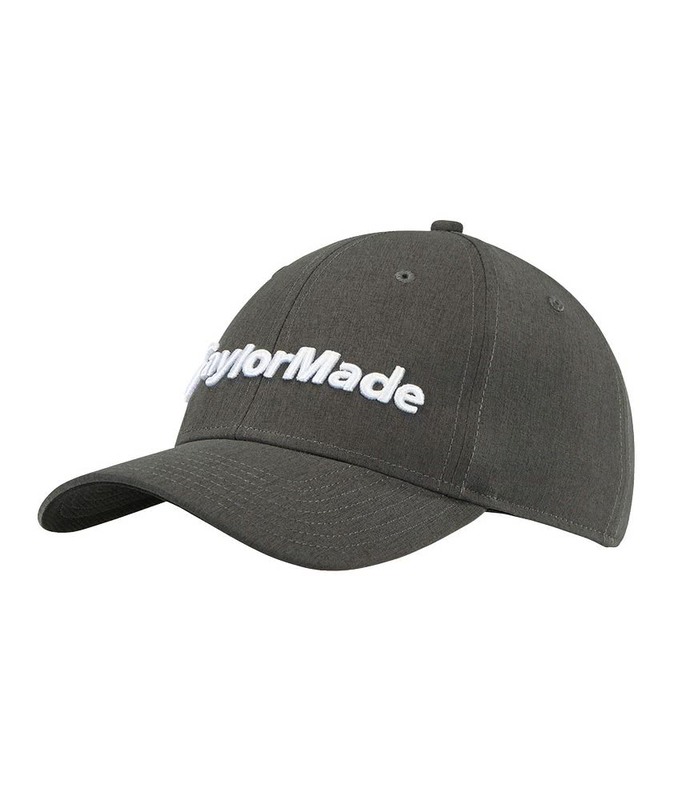 Whilst a moisture-wicking headband delivers exceptional comfort and year-round performance.